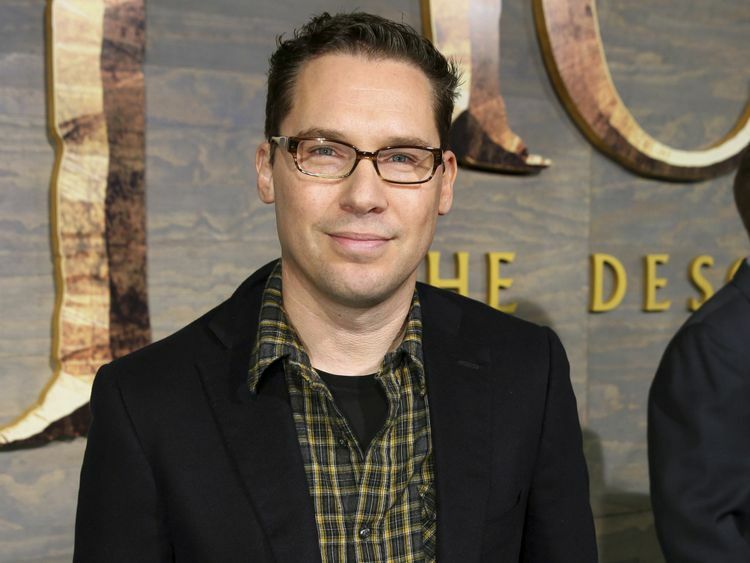 Bryan Singer, the director of the Oscar-nominated ‘Bohemian Rhapsody’, has been accused of sexually assaulting minors in an expose published by the Atlantic. The Atlantic on Wednesday published a lengthy article based on a 12-month investigation. It details the stories of four alleged victims who said they were seduced and molested by the ‘Bohemian Rhapsody’ director while underage. Three of the men spoke on the condition of anonymity. Victor Valdovinos said he was molested by Singer on the set of 1998’s ‘Apt Pupil’ when he was in the seventh grade. The Los Angeles County District Attorney’s Office earlier investigated claims that male minors were pressured into stripping naked for a shower scene in ‘Apt Pupil’ but declined to press charges. Lawsuits filed by families of the minors involved were settled out of court. The Freddie Mercury biopic on Tuesday was nominated for five Oscars, including best picture. Singer was dismissed as the director of ‘Bohemian Rhapsody’ during shooting after several absences from the London production. Singer remains the sole credited director on the film even though he was replaced by Dexter Fletcher. Singer sharply criticised The Atlantic for publishing a story that Esquire magazine had been preparing before ultimately declining to publish. The journalists, Maximillian Potter and Alex French, defended their reporting as rigorously fact-checked in a statement issued Wednesday. Potter and French said the story was originally vetted and approved for publication at the Hearst-owned Esquire, but was “killed by Hearst executives.” A spokesperson for Hearst didn’t immediately respond to messages Wednesday. The case is still pending. Soon after it was filed, the University of Southern California’s School of Cinematic Arts removed Singer’s name from its cinema and media studies division. The school said Singer requested his name be removed until the allegations against him were resolved. Singer, the 53-year-old director of ‘The Usual Suspects’ and ‘X-Men’, last autumn was hired to direct a remake of the fantasy adventure ‘Red Sonja’ for Millennium Films.